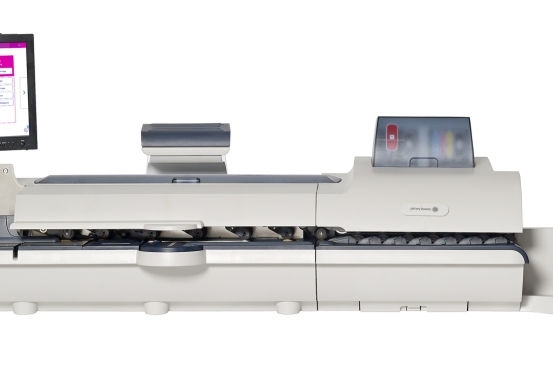 Connect your office to new opportunities with the new SendPro 300 solution. 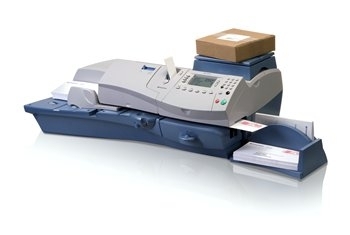 Enable shipping with USPS®, FedEx® or UPS®, directly from your postage meter. 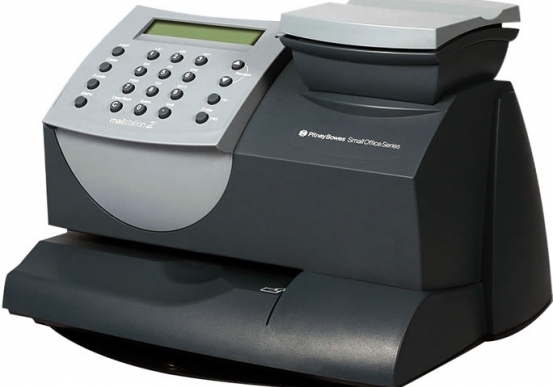 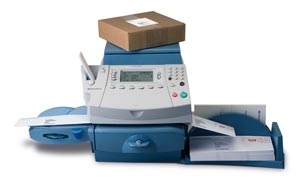 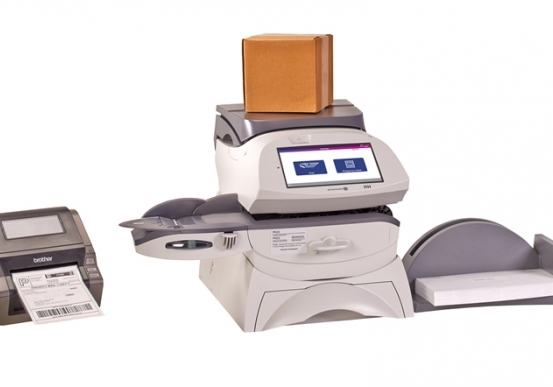 Designed to be an all-in-one solution, the SendPro 300 makes it easy to process and print postage for letter mail, send USPS packages at discounted rates and select the ideal services from FedEx or UPS.